Air Fuel Synthesis, a small company located in Stock-on-Tees, in the north of England, claims to have developed an air capture technology using which they can create synthetic gasoline with only air and electricity. The Christian Science Monitor explains how it works: Sodium hydroxide binds with the carbon dioxide present in the atmospheric air blown into a tower to form sodium carbonate. Energy is added to separate hydrogen and oxygen molecules. Hydrogen and carbon dioxide are mixed in the right proportions to form synthetic gaseous hydrocarbons which can be further converted into synthetic gasoline. 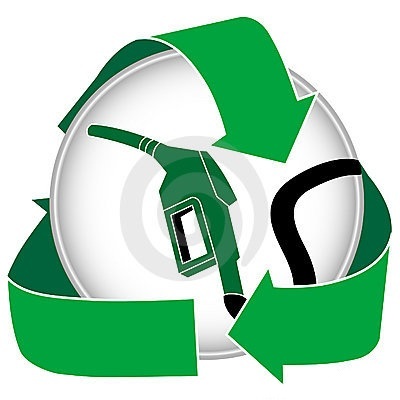 The resulting gasoline is in its pure form with a high calorific value and can either be used directly or blended with commercially extracted and refined gasoline. But the question is whether it is a full-proof method to reduce our carbon footprints and move a step away from our decline. It can be made 'completely carbon neutral' only if a renewable energy source is harnessed to supply additional energy required in the process. Burning coal to fuel the process will hardly make it carbon neutral. This innovative prospect has the potential to become a landmark project being able to produce truly green gasoline. Though it is too good to be true but it is true and can prove to be a mighty weapon against the fast-drifting climate change. Let's wait for a major breakthrough in the efforts designed , though rare, to have a clean life with sterile air to breath in.